Very very sweet. is it not?Trudie Davis Designsis a birthday girl this month..so she’s having a giveaway! Be sure to enter here. that would look mighty fine on this gals pinkie. >Wow…what a super giveaway! I will definitely check that out. 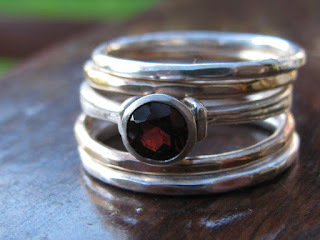 You are currently reading Giveaway from Trudie Davies Designs at fireandglass.